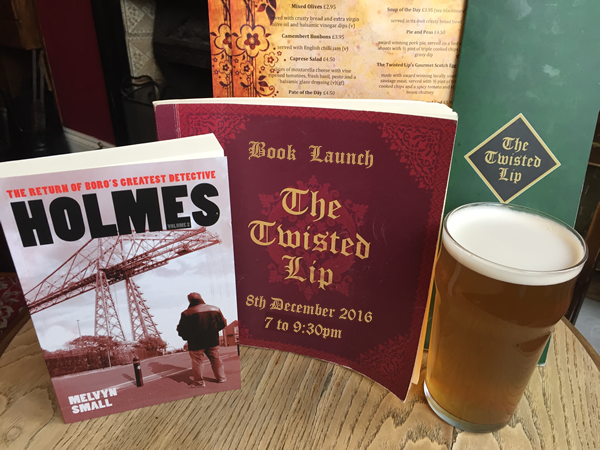 The official launch event for Holmes Volume 2: The Return of Boro’s Greatest Detective will take place upstairs in The Twisted Lip, Baker Street, Middlesbrough on Thursday 8th of December at 7:00pm. A limited number of signed copies will be available on the night. If you're free, it would be great to see you.